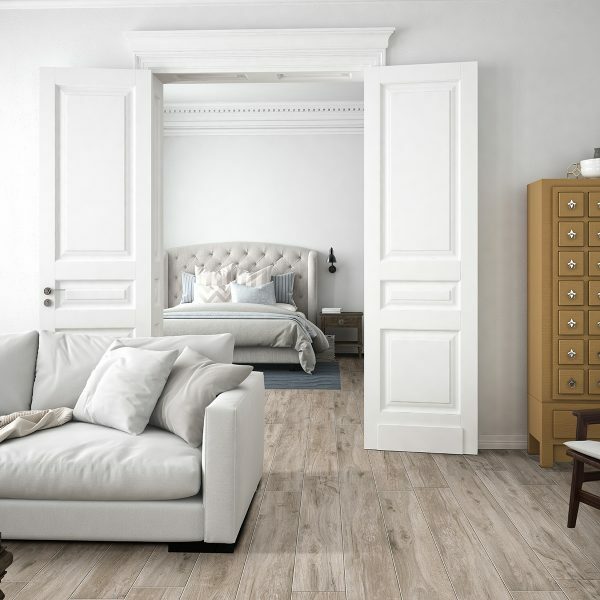 The manufacturer has taken the popularity of wood-grain texture and topped it off with a large format to create a porcelain tile that brings surfaces to life – the Savannah series. 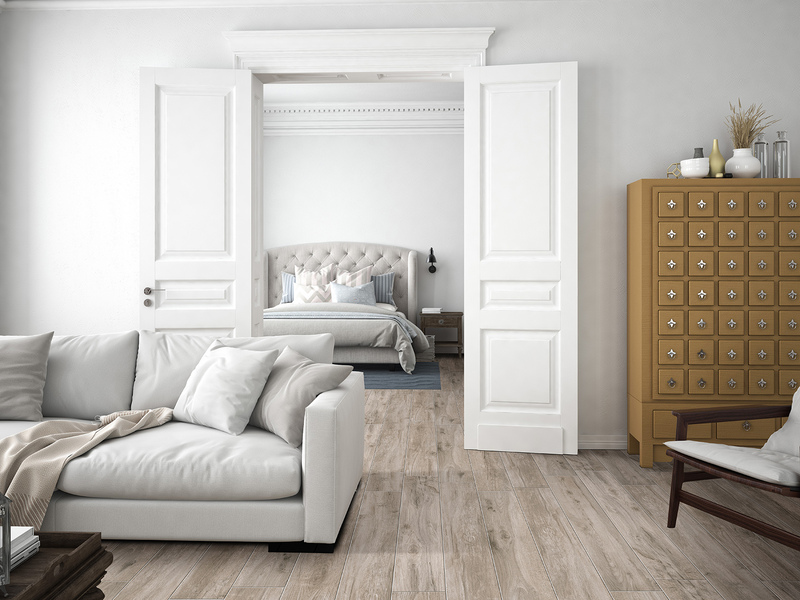 The large format 200mm x 1200mm size perfectly highlights the directional wood grain and exquisite and varied shading of the original trees. 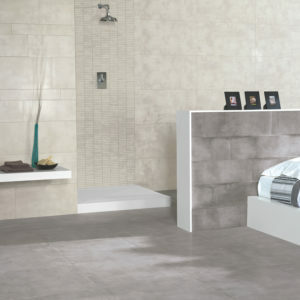 Using Dynamic HD Imaging™ inkjet technology, Savanna comes in four colours; Pearl, Sand, Silver and Honey, superbly re-creating the natural hues found in these cherished environments. 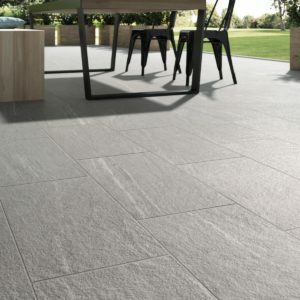 Architects, designers and end-users will love this porcelain tile as it can be used on interior floors and walls and exterior vertical surfaces; it’s ideal for any installation, residential or commercial. 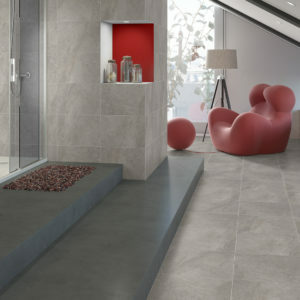 Large-format porcelain tiles can help reduce the number and thickness of grout lines thus allowing for even more design versatility. 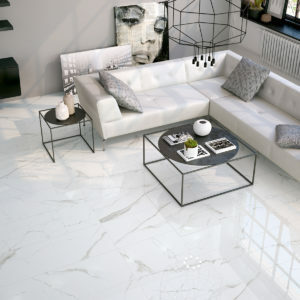 The advanced manufacturing process allows for this large format tile to be consistent in overall dimension by utilizing a state-of-the-art “pressing method” rather than implementing the tile rectifying process, which has been used for years and can be much more expensive, as well.